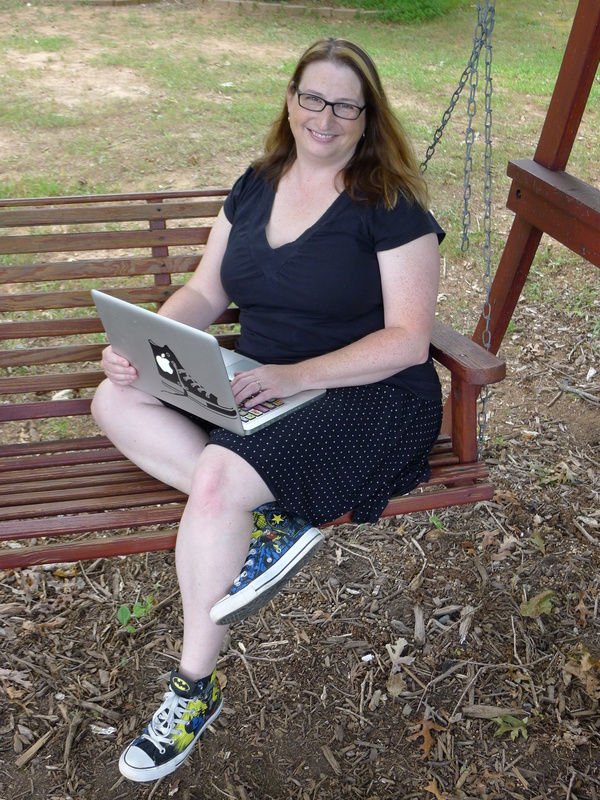 I’m Samantha Bryant, mom, teacher and writer. 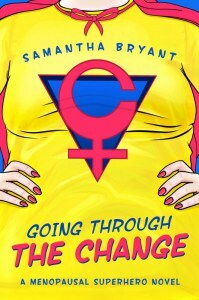 My debut novel, Going Through the Change: A Menopausal Superhero Novel, came out in April 2015, which I guess makes me a debutante, though I lack makeup, heels, or a formal gown. Still, if you want to get on my dance card, you can contact me at samantha@samanthabryant.com . I may eventually move my full website over here to WordPress, but for now, I primarily use this space to reshare cool things I find on other people’s blogs. My real blog is at http://samanthabryant.com . You can find me on twitter @mirymom1 on Facebook or on Google Plus, or if you’re local, try a bookstore or a coffee shop.